As far as the audio goes, while its definitely not going to receive the same type of accolades as the graphics, the sound design is still great overall. Music is certainly more prevalent this time around and the musical score fits the action well. The typically peaceful sounding safe room music, something that has sorta become a series' trademark, does a good job of evoking a peaceful atmosphere and putting your nerves at ease for a while before pressing on. 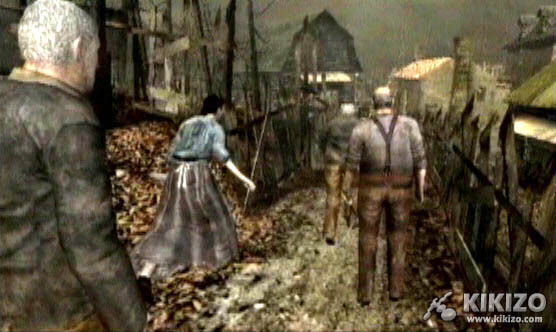 Digitally processed utilizing Dolby Pro Logic II, the sound effects do an excellent job of providing the visuals with the backup they need to help fully immerse players into the game's dark atmospheric settings. Ambient and environmental sounds maintain a high level of quality and presence throughout the game, and there are plenty of high quality explosions, gun sounds, and eerie groans, growls, whispers as well as the directional sound of approaching enemies. Even more significant is how sound adds to the gameplay. Enemies actually react to hearing Leon's gun going off, and whenever he's spotted sniping down enemies from a distance, remaining enemies will shout out in Spanish, alerting the rest of their group of your unwanted presence. 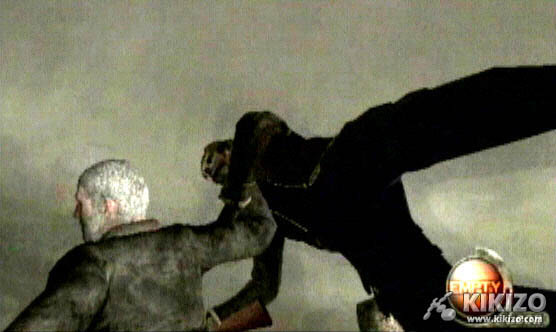 Resident Evil 4's voice acting is surprisingly good this time around I must say and all of the key characters in the story have been voiced very well. 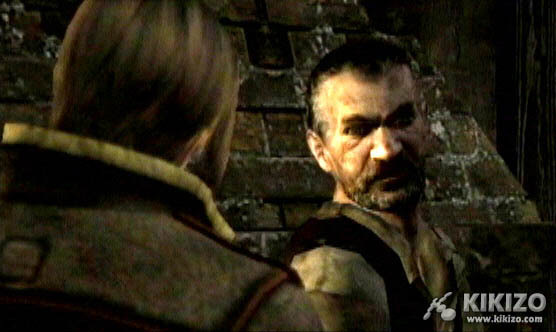 Some of the conversations between Leon and his adversaries are quite comical, and at times I found myself chuckling out loud at many of Leon's quips. Even with the odds so heavily stacked against him, Leon remains a wisecracking government agent with personality and attitude! 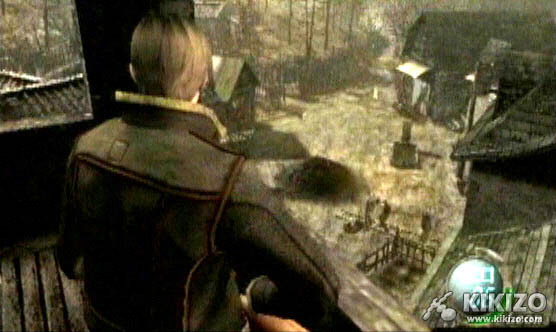 Resident Evil 4 is an awesome game that hits the ground running and never stops until the adventure is over. A survival horror experience like no other and one that ALL GameCube owners, whether fans of the series or not, should experience. Capcom obviously went all-out with this title, and it shows all through the game. 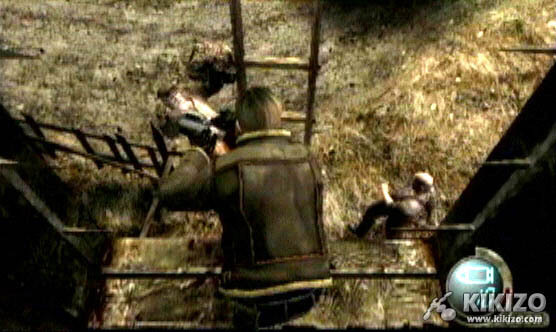 Sure, it features a lot more action with tons more enemies to contend with and fewer exploration and puzzle-solving elements, and even offers more linear level design that may feel a little too arcadey to some folks - but this is really Resi 4's greatest success. 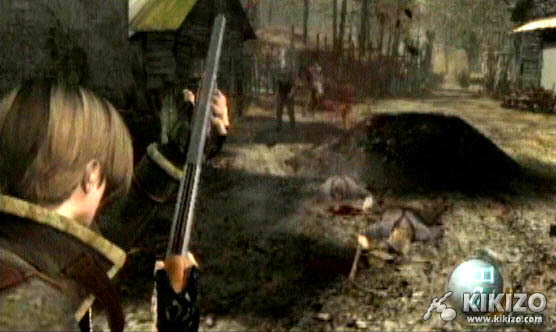 I don't think it's too far-fetched to say that Resident Evil 4 has the highest replay value of any survival horror game in existence - I honestly can't seem to get enough of this game, and it's the only Resident Evil game I ever bothered playing through more than once. In fact, as of this writing, I'm currently on my fifth playthrough! 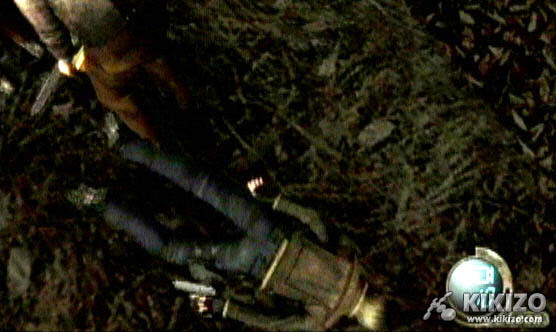 Which is really a testament to Resi 4's greatness. 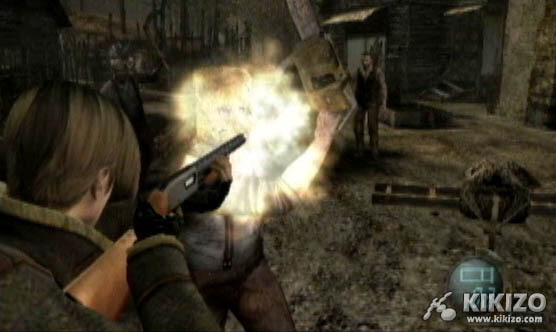 Capcom has done its fans proud, and with Resident Evil 4, the survival horror standard to beat has unquestionably rocketed. 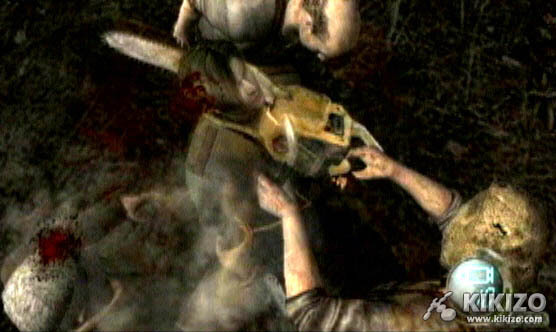 THE VERDICT: This is without a doubt the best survival horror game we've ever played. 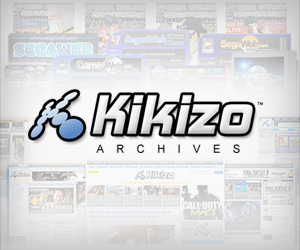 An absolutely an amazing achievement that innovates and redefines not only the series but its genre, in so many ways. 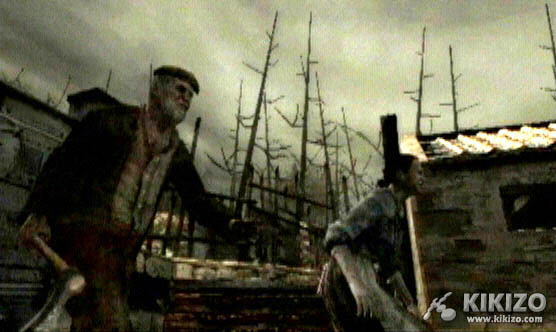 The eerie atmosphere and creepy settings, inhabited by intelligent yet relentless enemies, helps maintain the game's high level of tension from beginning to end - making for an experience players won't soon forget. 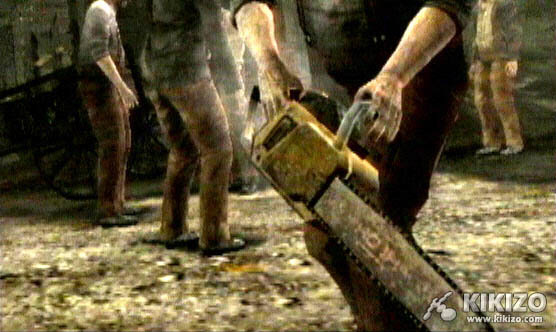 Every thing about RE4 rocks, from the awesome graphics, sound, to the stellar gameplay and bonus extras. 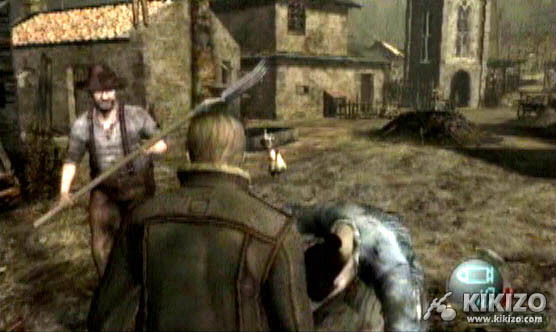 If you haven't experienced Resident Evil 4 yet, you should be ashamed.